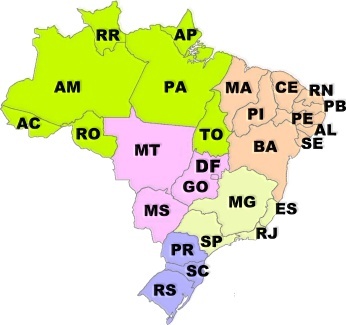 Não sou a favor da pirataria [veja a foto], mas sou a favor de divulgar qualquer som pesado no Brasil. 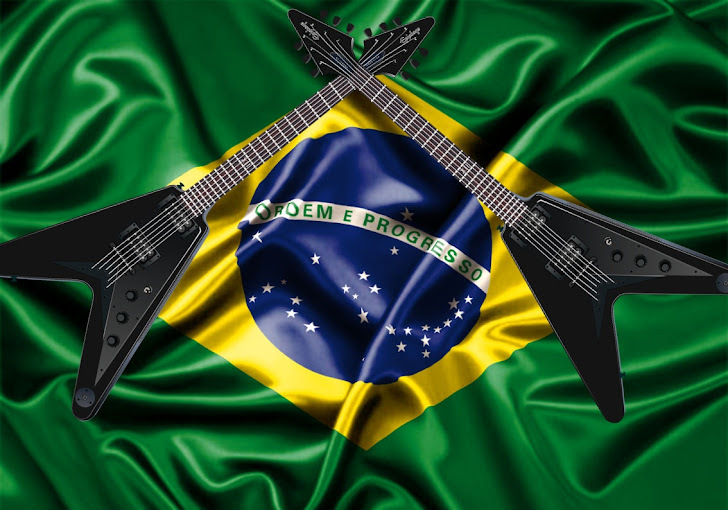 One purpose of this blog is to promote the Brazilian heavy sound, regardless of style. Not all the bands here are my taste, but I believe that the disclosure of all the bands, without any segregation, is the best way to show the impartiality of the blog. For the curious, my personal tastes are within the traditional metal to thrash, but without modern tunings or guttural vocals. Formed in São Paulo - SP, 2008. Do you want to buy any of the items [Cd, Demo, Lp, Cassette]? Subject: Buy "ARTIST - Album"
$2.00 Shipping / Handling for each additional CD. (Double CDs count as 2, Triple CDs count as 3, etc).